When you get to shoot a dear friend and her kids end up BLOWING YOUR MIND. 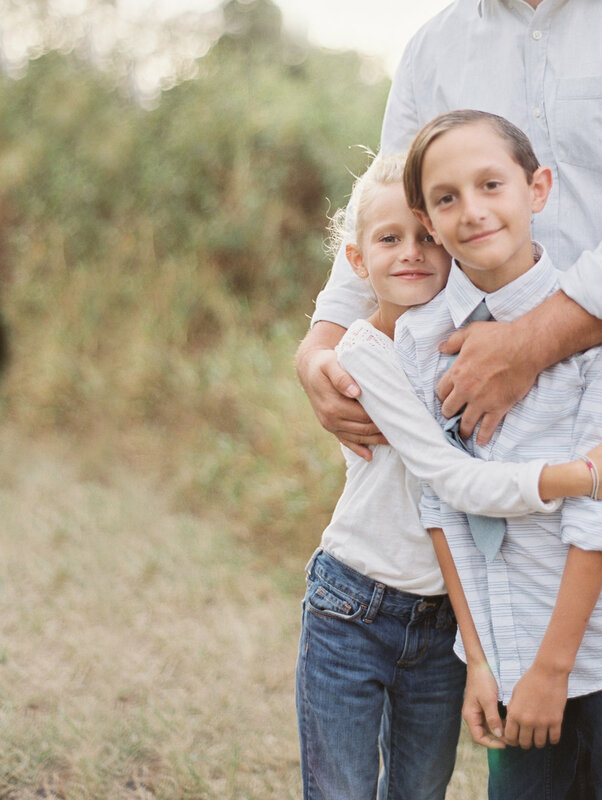 The key to having a great family photo shoot, parents, is not to care... not to stress (this, from the person who shows up to her yearly photo shoots with at least 2 people in tears every time). I get it. Believe me. Just getting them to wear something that isn't stained or ripped is like... a battle. And then getting them to the shoot, without staining or ripping what you finally got them in... a bloody miracle. What I've learned is that the bigger of a deal we make it, the more pressure the kids feel. 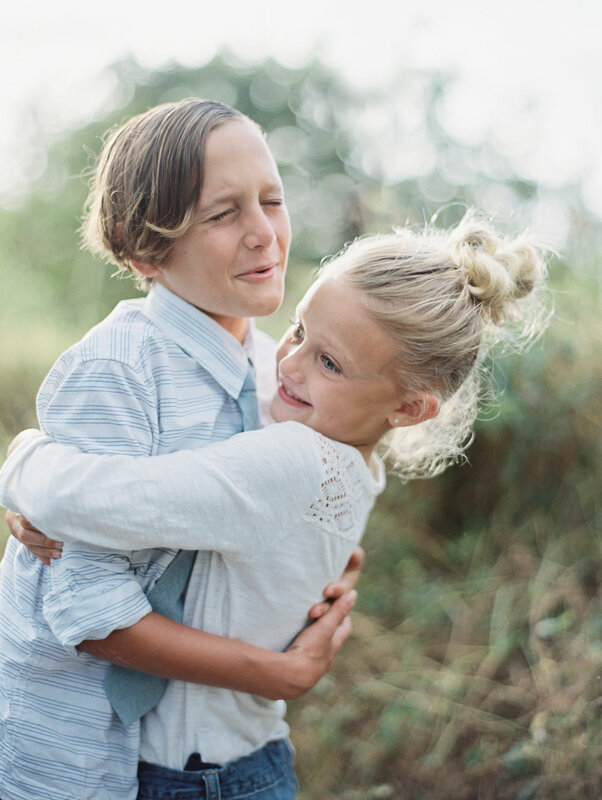 And that's when kids, or husbands, or moms implode (one of the two people in tears at my shoots is always me). So just know, a really good photographer will get good shots... even if the kid is screaming and crying seemingly the entire time (true story... I believe the parents exact words were "how the f^&* did you get those photos with what was going on?!"). All you need is 1/160th of a second. But this right here... this shoot had no tears... and no imploding. And everyone was into it (most of the time). And the light was AMAZING. And I was smiling so big as these scans came in. 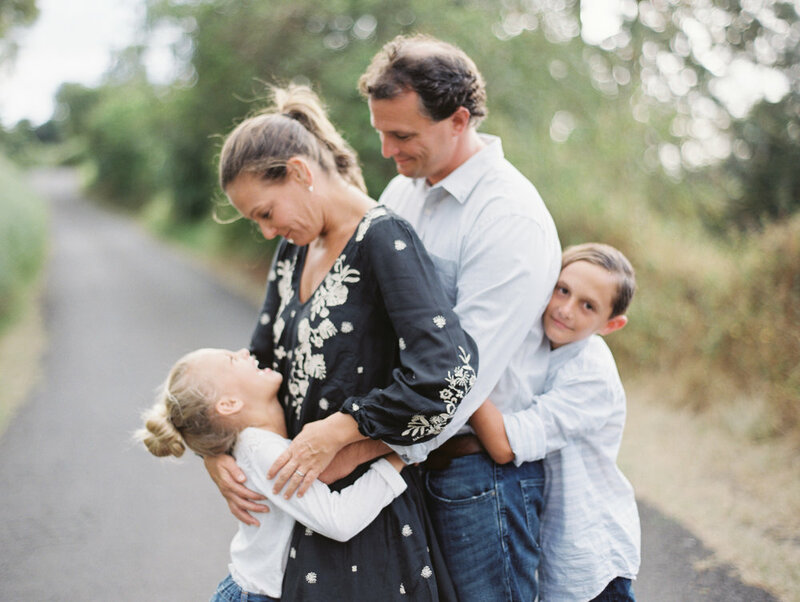 And I'm smiling pretty big now as I share some of my favorite shots from this Maui Family Photo Shoot. 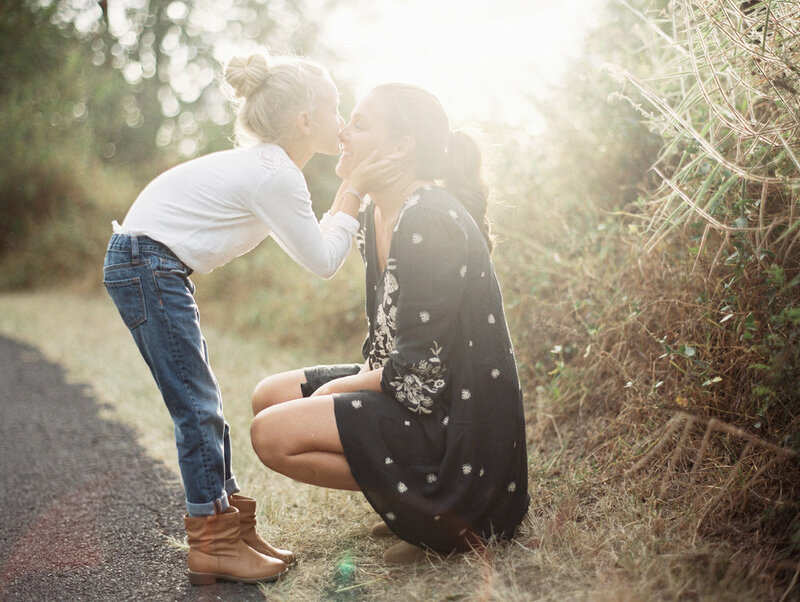 Interested in booking a family session with me? DO IT! 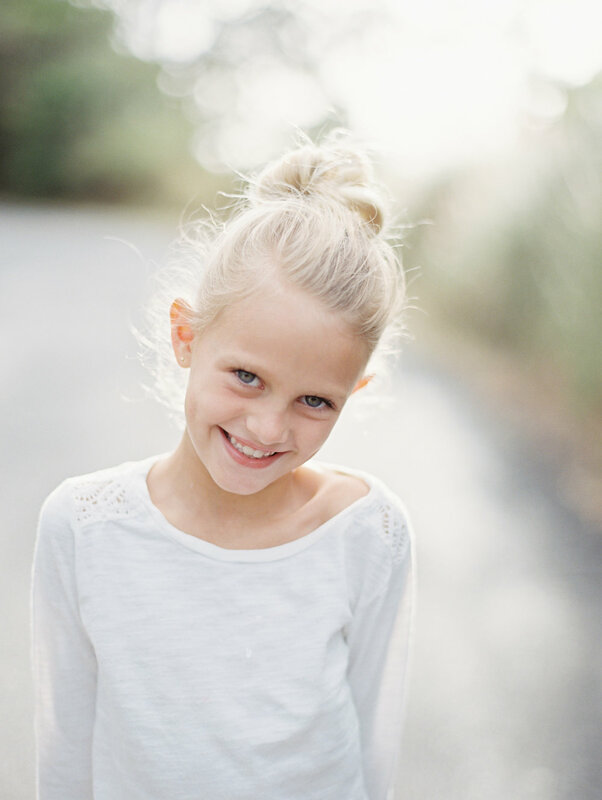 Email me at trish@trishbarkerphotography.com and let's make it happen!